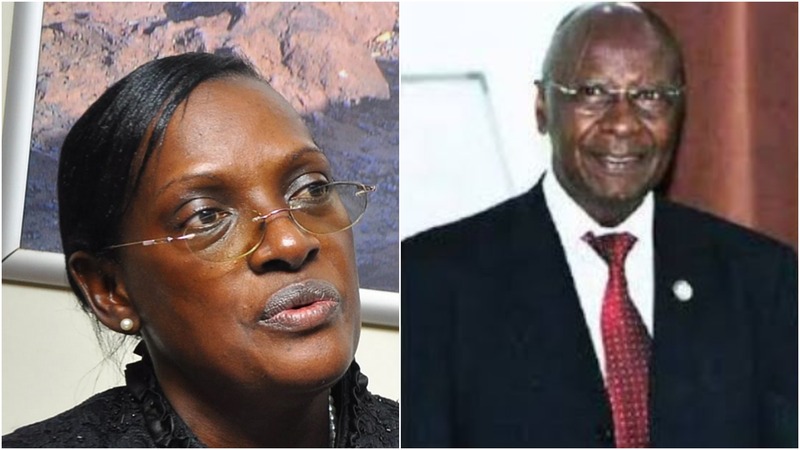 KAMPALA – Four members of the Financial Intelligence Authority (FIA) board were on Tuesday sworn in without the fifth member Justine Bagyenda, the deposed former Bank of Uganda executive director for supervision, who failed to appear before parliament appointments committee for vetting. The board is chaired by former Central Bank governor Leo Kibirango. The Finance Minister, Mr Matia Kasaija while presiding over the swearing in and inauguration of the board, asked members not to listen to detractors during execution of their mandate of combating money laundering and enforcing compliance in the country. “Be firm on wrong elements but encourage and work with those who are genuine in transacting their finances,” Mr Kasaija said at the swearing-in ceremony held at Ministry of Finance offices in Kampala. He commended the FIA board for putting in place regulations that have saved the country from being blacklisted for deficiencies relating to control of money laundering and terrorist financing. Other members of the board include Deputy Secretary to the Treasury, Mr Patrick Ocailap, Police CID Director Grace Akullo and Ms Patricia Mutesi, the Principal State Attorney in the Attorney General’s Office. Mr Sydney Asubo, the FIA Executive Director, is an ex-officio on the board who is serving his second and final three-year tenure. The FIA board is still short of one member after Ms Bagyenda did not appear before the appointments committee of parliament for vetting. Ms Bagyenda’s woes began after a whistleblower petitioned the IGG claiming she had stashed away Shs 19 billion on three different bank accounts. The ombudsman started an investigation which is still ongoing. The FIA was established by Section 18 of the Anti-Money Laundering Act of 2013 and charged with the mandate of preventing money laundering and terrorism financing.